Frankly speaking, I do have oral problem. Well, nothing major about it. It just that, my breath stinks a bit when I don’t eat in a long time and if I use hard-bristle toothbrush, it would hurt my gum. Eventually, it bleed. 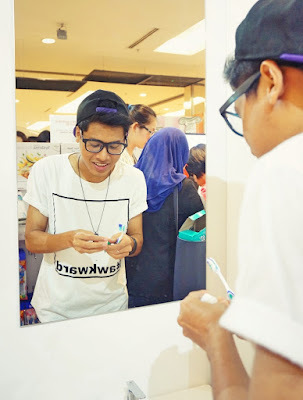 So every time when I go for toiletries, I would look for toothbrushes with particular requirement. Two things that I ask for in a toothbrush - soft bristle and good tongue cleaner. I realized that my breath issue mostly came from the back of my tongue. So a good cleaner could solve it all. Also, I'm a frequent user of toothbrush. Meaning that I brush my teeth more than twice a day. So it's very important for me to get a soft and good toothbrush to avoid any injuries to my gum. Well, those are just my little problem to take it too light, though. If I’m not going to take some care on it, it might get even worse. Like maybe people would think that I keep a skunk in my mouth. Gross. So just last week, I went to a roadshow by Systema and they gave me a sample to try out their latest creation. The design was kind of the same, but the bristle wasn’t. I mean, it was shorter and slimmer. And you know, they had a super tender tongue cleaner. I was pretty surprised with it and tried out the cleaner as soon as I got it. It was indeed soft. What can I say, I love weird stuff. 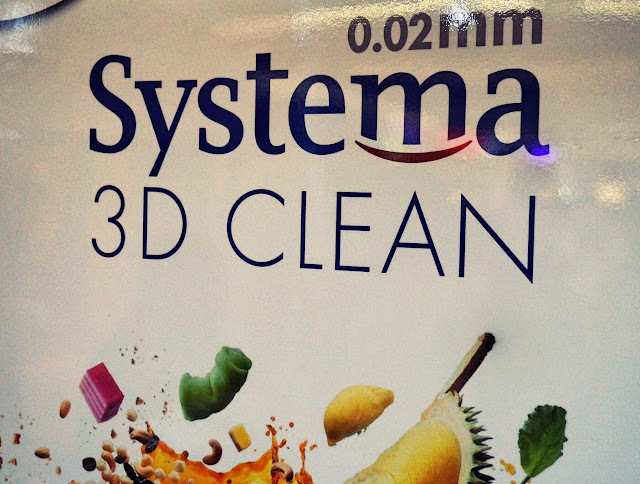 Have a try this on this new creation, Systema 3D Clean. 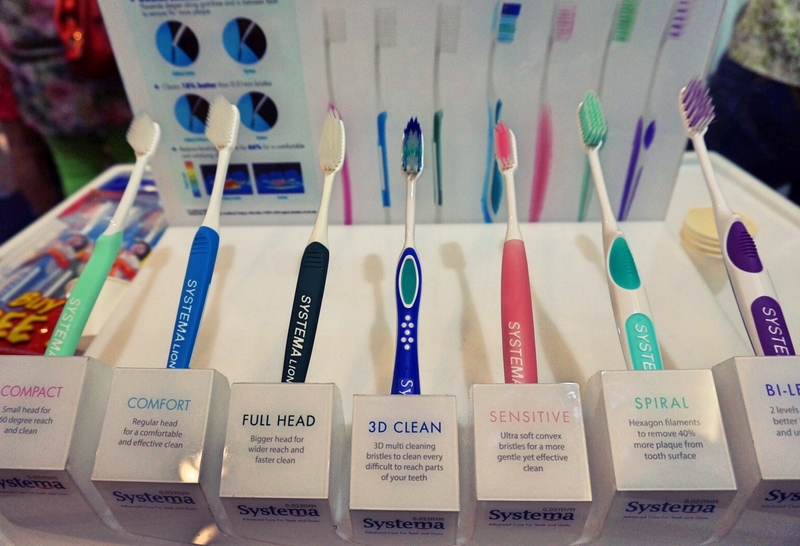 For a good toothbrush, the price isn’t that expensive. 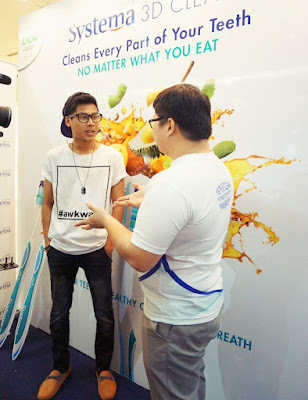 I mean RM11.50 for a brush that cleans your mouth entirely, think of how worthy that investment would be. And I heard they’re selling it so well in Japan. 0.02 mm super slim bristle that would never hurt your gum. Hmm, I like the sound of that. And if you notice over these few years, Systema had designed multiple types of toothbrushes. Look at those designs. Interested, aren’t they? My previous favorite was Spiral. Great concept in penetrating and cleaning your tooth gap. So yeah, they were kind enough to give me a free toothbrush. Even if they weren’t giving, I would still buy it anyway. Stay tune for my next blog post. I don’t know yet what to post. Perhaps something silly, perhaps something awesome. You’d never know.